Adequate broadband in rural America is no longer just a luxury, but a necessity. WASHINGTON-As the push to move broadband service to all corners of the country intensifies, a new report has been released which highlights the major government initiatives for doing just that. The American Broadband Initiative (ABI) Milestones Report was released in February and makes note of current efforts, taking into consideration a number of issues including e-connectivity, quality of life, rural workforce, technology and economic development. The report also focuses on strengthening current programs by streamlining federal permitting processes and maximizing the impact of federal funding streams. 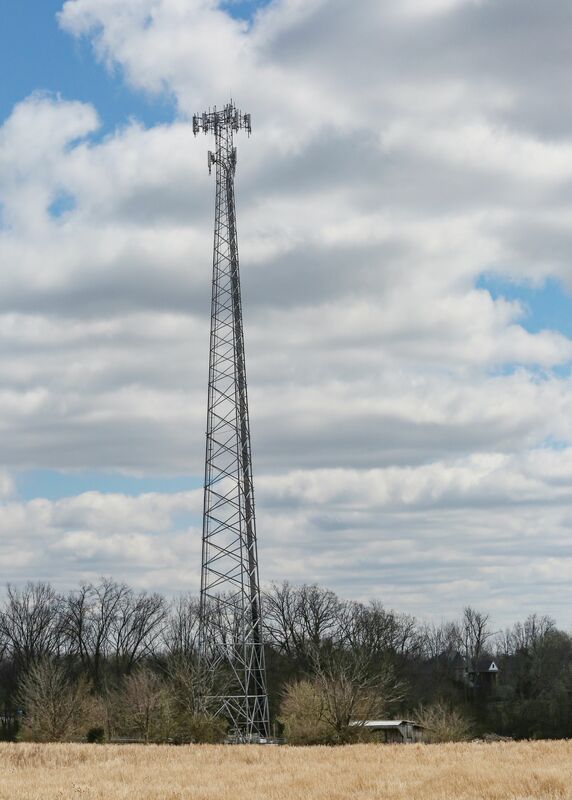 Kentucky Farm Bureau (KFB) President and American Farm Bureau Federation (AFBF) Executive Committee Member Mark Haney said the time is now to push hard for the broadband coverage needed in rural areas. AFBF Director, Congressional Relations R.J. Karney said the ABI came from a Congressional request that was included in the 2018 Farm Bill. This recent comprehensive report specifies what steps these federal agencies are taking to support broadband deployment and adoption, noted Karney. In expanding that private sector involvement, Karney emphasized that the ABI is not so much a plan as to what to do in order to address the broadband issue, but rather a listing of things taking place within the government to make it easier for private companies to receive funds the government is supplying. That public-private partnership is obviously important to the success of getting service to those areas lacking in it. But understanding the scope of the problem is critical in any process to meet these goals. Karney said that at least 30 percent of rural Americans lack broadband connectivity, compared to only two percent of urban Americans. “And that number, in and of itself, is distorted and not wholly accurate. I would put it at a larger percentage,” he said. One reason for that distortion could be attributed to something known as census blocks. Internet service providers have to fill out a form for the FCC to designate where their service areas are, utilizing these census block areas. And it should be noted that the data pertaining to these census blocks is not related to population. In fact, many have no population, at all. That disproportion in these areas is negatively impacting rural America build-out and the maps become a critical component in solving the rural broadband issue, added Karney. As is the case so often when it comes to projects of this magnitude, funding is a problem. Some estimates are between $45 billion and $65 billion to lay fiber to all the rural areas currently without service. And while are some current programs that make funding available, those funds have a cap and are no where near this estimated amount. In getting into more specifics, there are other ways to bring digital broadband to underserved areas besides the use of fiber optics, which is somewhat of the gold-standard, and likely the most expensive. Satellite or wireless technology are other ways, but they come with caveats. Karney said AFBF takes a policy stand of being technology-neutral, as long as the technology meets the FCC’s minimum definition of broadband connectivity, which is 25 megabytes per second for download speed, and three megabytes per second for upload speed. While there are no silver bullets to solve this problem overnight, Karney noted some positive things happening to move this issue forward.